Today we present a product that results from a collaboration between a great designer and a great watch brand. The outcome was the Tube Watch , a great piece for those who love quality watches that don’t look pretentious. Piet Hein Eek is famous for furniture design, but the designer born in Eindhoven also designs lighting and accessories, and at this rhythm, it seems that his gift will continue to spread to other areas. 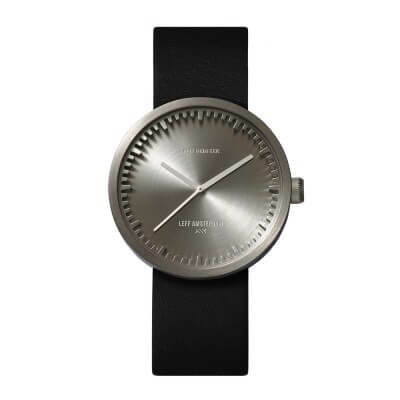 On the other side, LEFF Amsterdam got us used to their beautifully designed clocks. They believe that nobody really needs a clock, so they need to create pieces that people want to have. 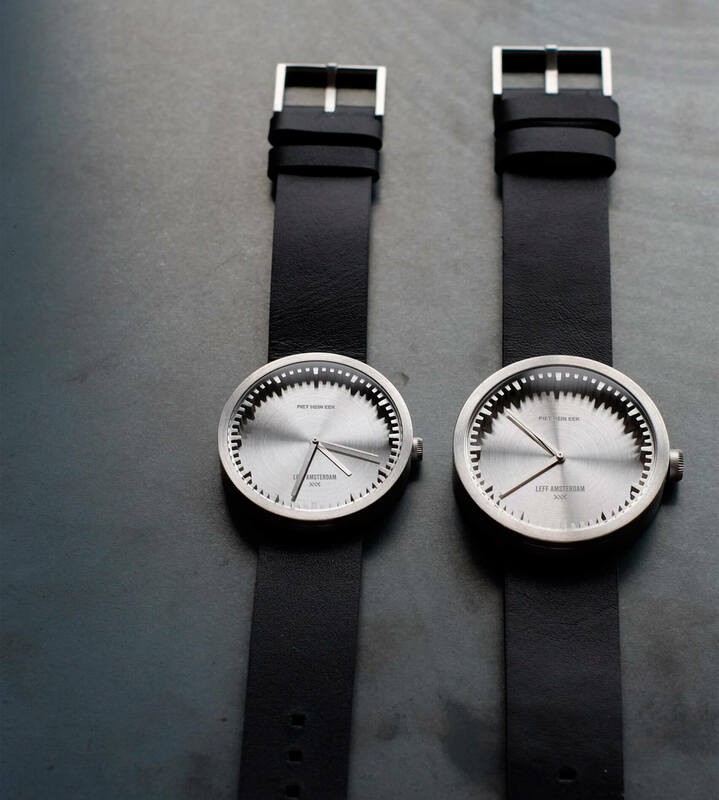 Piet Hein Eek and LEFF decided to collaborate as soon as they realized that both have the desire to build beautiful objects, and the production of the Tube watch begun. 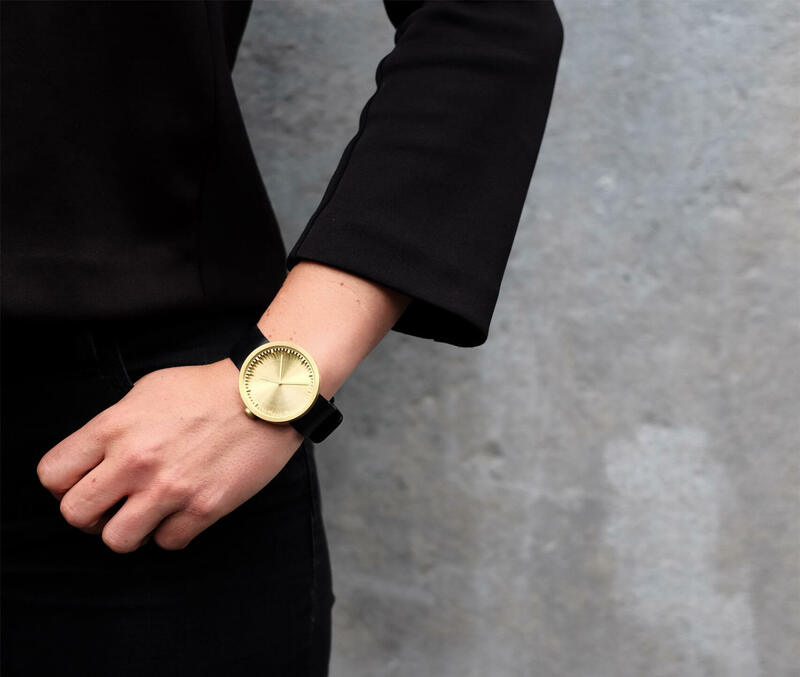 Piet Hein Eek created a very simple watch that makes us want to always see the hours in it. The watch face is surrounded by a precisely cut ring with indentations and protrusions that indicate the hours. The Tube watch is made from high-quality materials. Also, it comes in two versions: one with a leather strap and one with a steel band.